Dexter McCluster, the Chiefs’ second-round pick in 2010, is expected to be a larger part of the team’s offense this coming season. The receiver is attending offseason workouts with QB Matt Cassel and some of the team’s other skill-position players during the lockout, hoping to get a better grasp of the playbook and develop an improved chemistry with his quarterback. 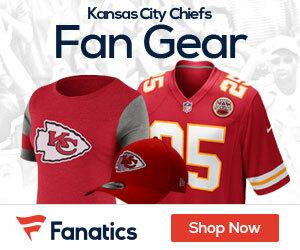 As a rookie, McCluster had only 39 offensive touches, with 21 catches and 18 carries.